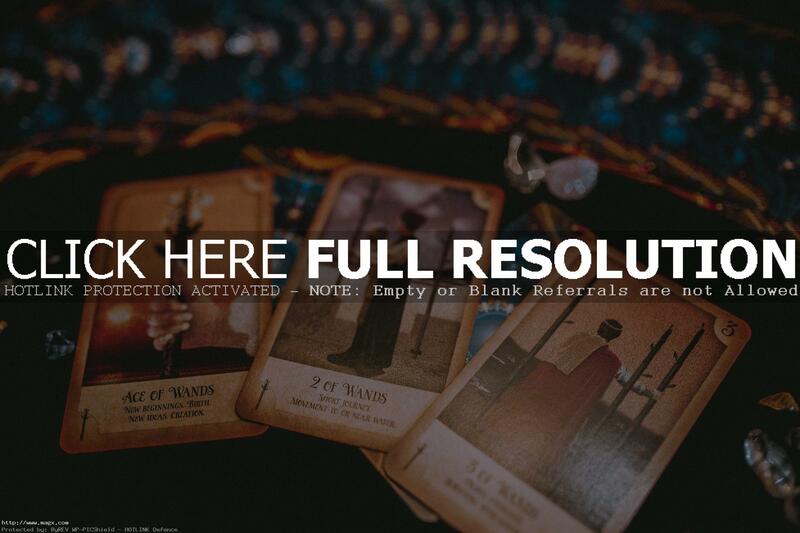 The Tarot is a symbolic map of consciousness that encompasses our journey through life, both spiritually and practically. 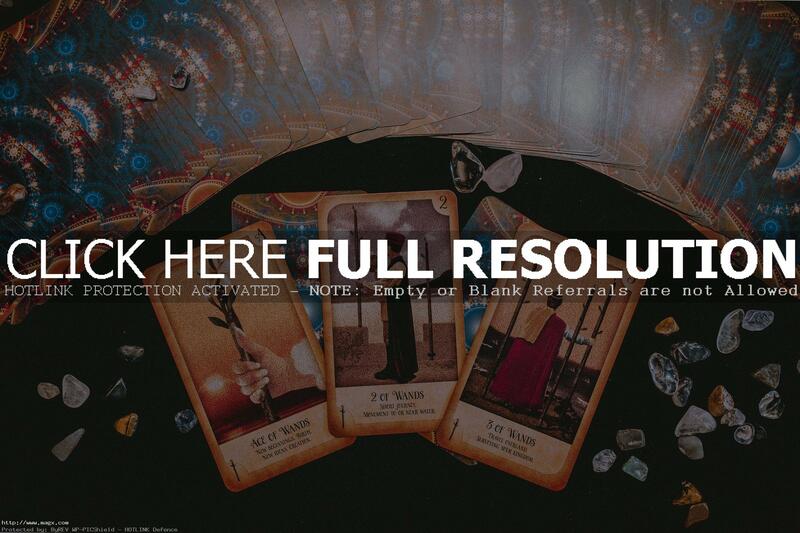 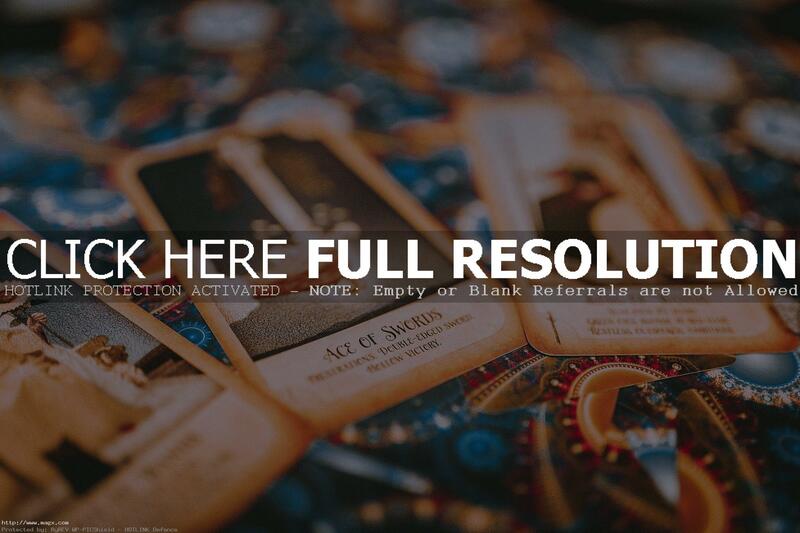 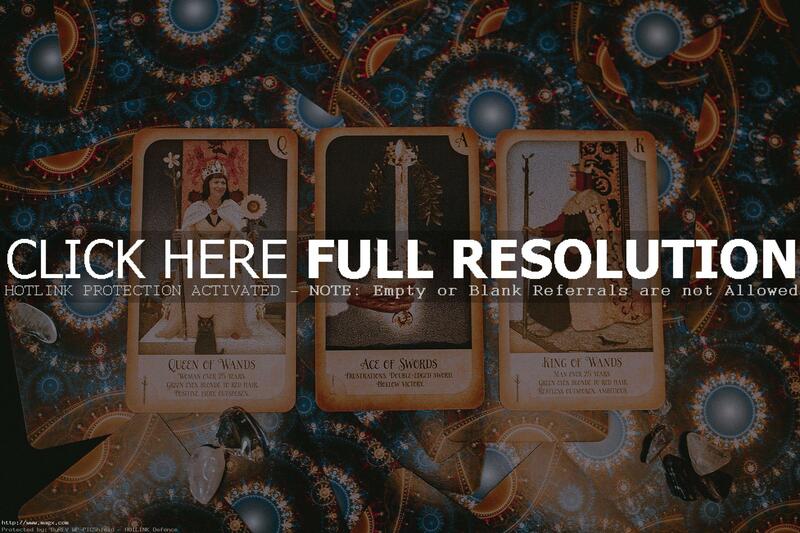 Tarot reading is the practice of divining wisdom and guidance through a specific spread of Tarot cards. 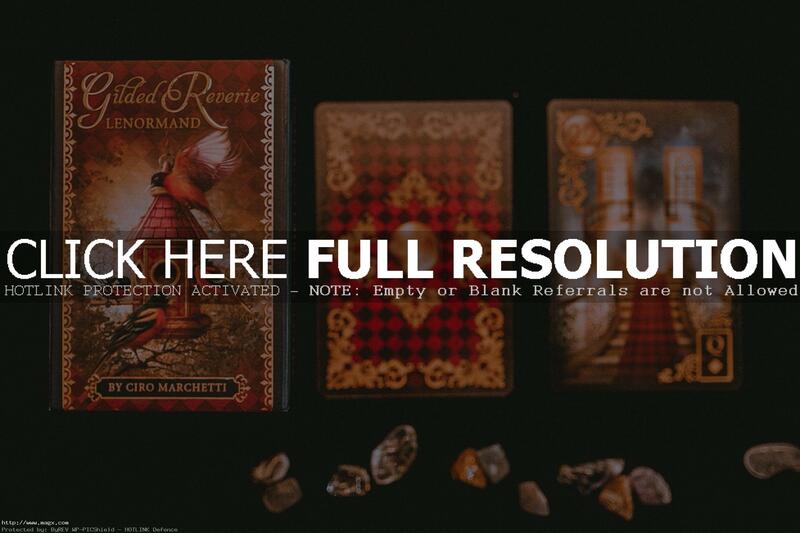 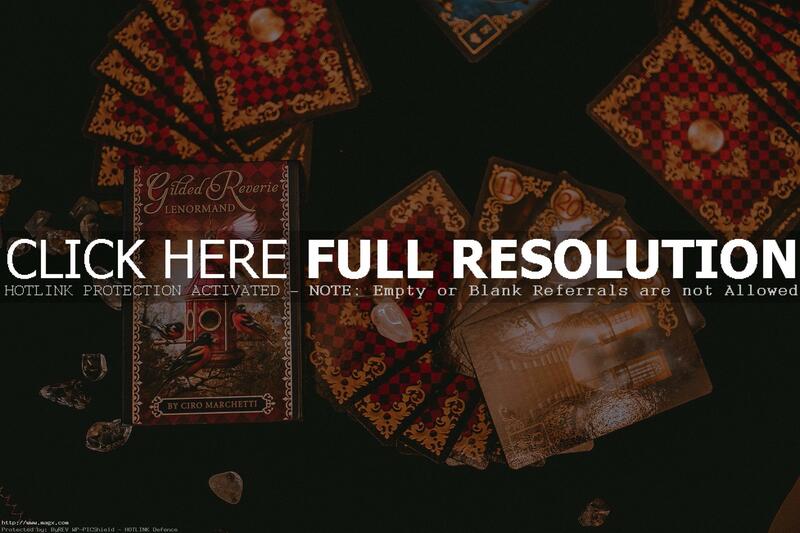 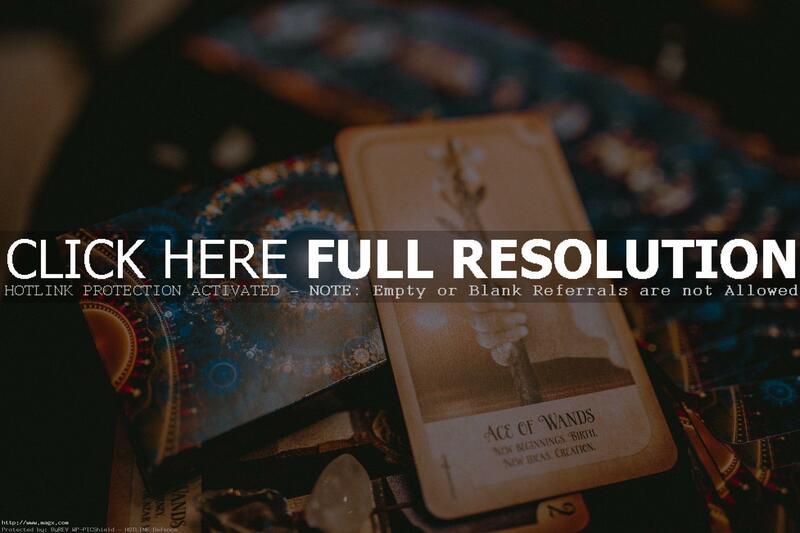 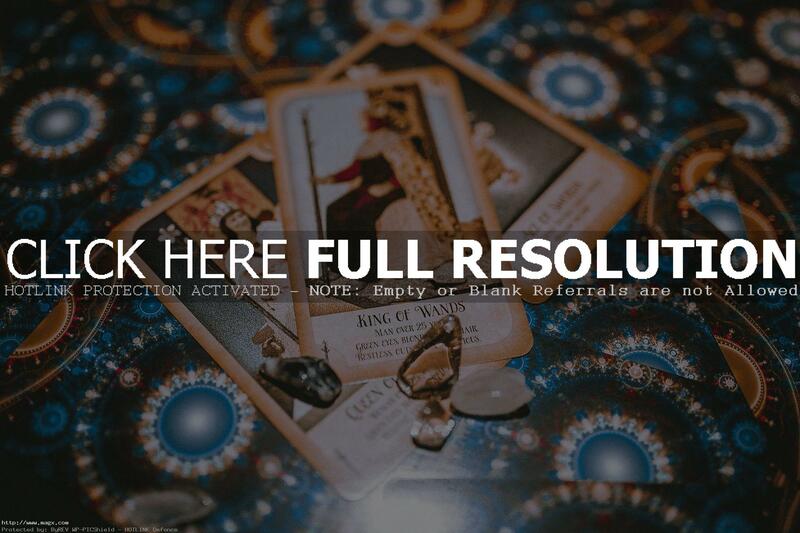 Tarot reading is a method of fortune-telling and character-analysis employing a symbolic deck of picture cards, the earliest known examples of which appear to date back to Fourteenth Century Italy. 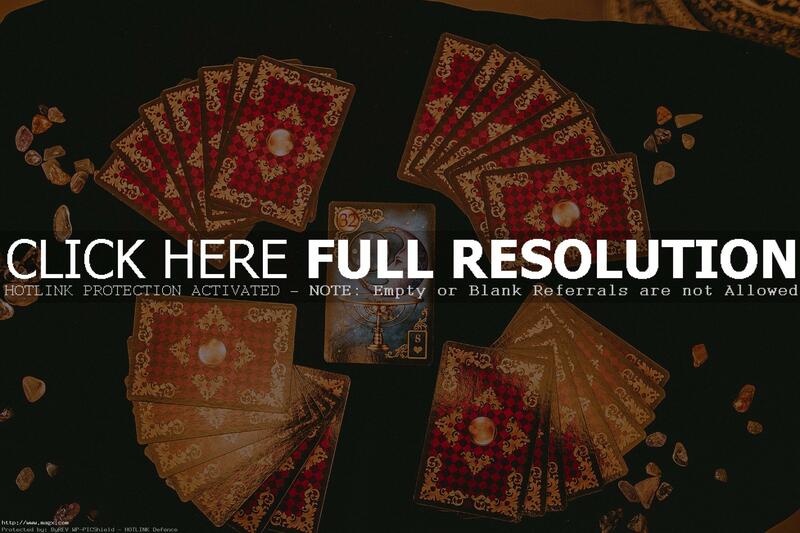 Standard Tarot decks contain 78 cards: the 22 Major Arcana or Greater Trumps, which represent the strongest energies or influences on a reading; 16 Court Cards, which represent 4 types of persons or (according to some Tarot scholars) 4 aspects of higher-class medieval society; and 40 cards numbered 1-10 in 4 suits, like the 4 suits of a modern playing card deck. 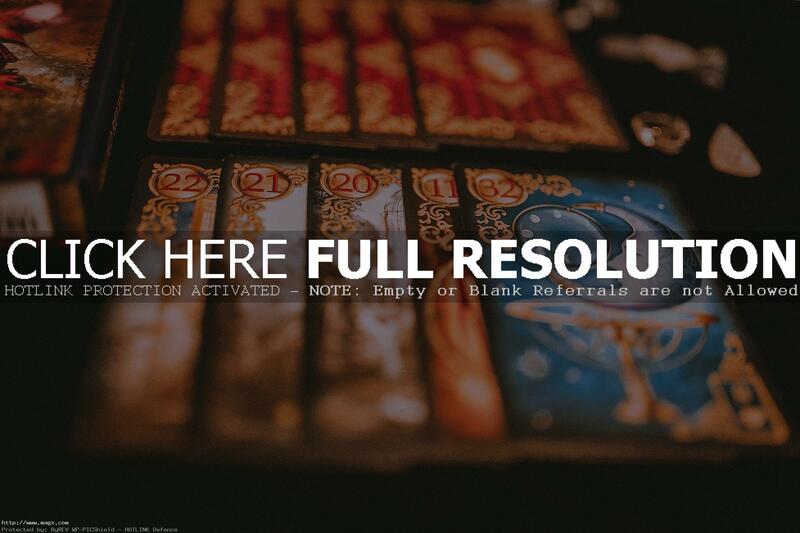 One of the great things about Tarot is the variety of people who are interested in it. 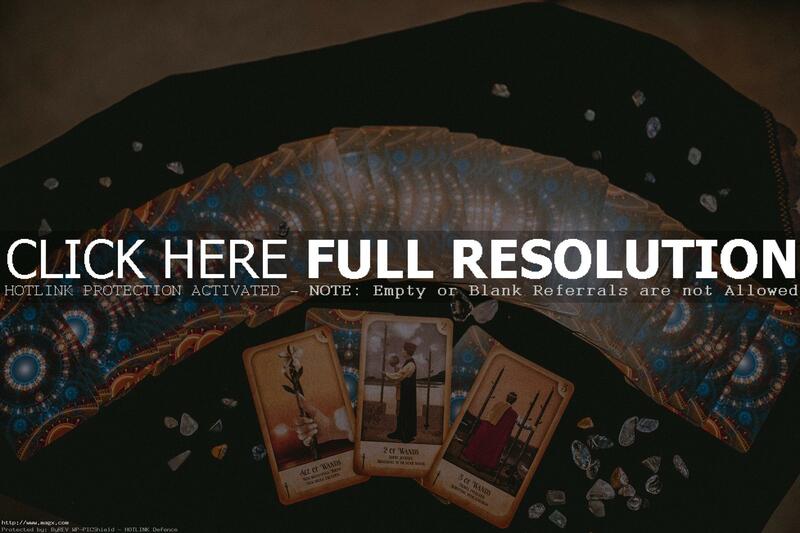 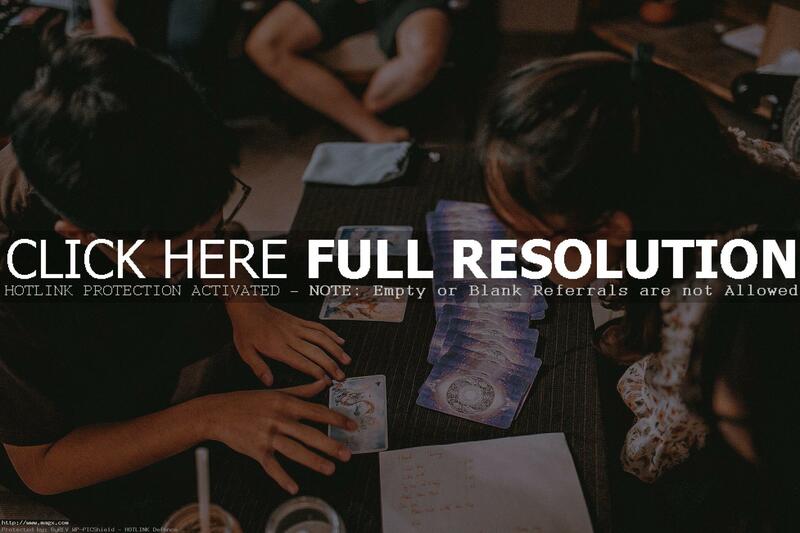 Although Tarot has some basic rules, in general there is a lot of freedom to create your own methods, interpretations and cards.